I found this example of personalisation or customisation at a city retail shopping centre. A lovely idea of a benefit to the customer (i.e. 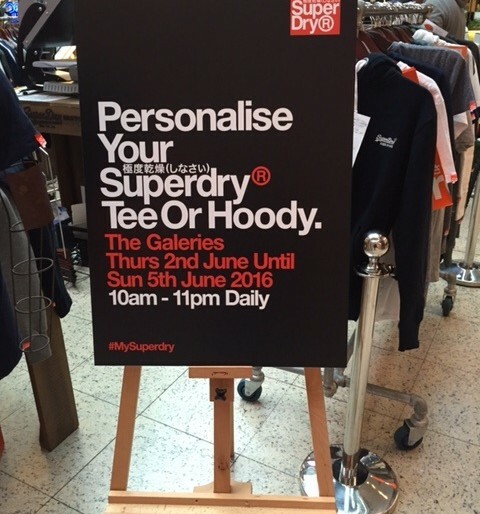 personalisation) and extra business for the retailer. A classic win – win! A nice example of small wins innovation in action. Innovation does not always have to be big and disruptive to be effective.